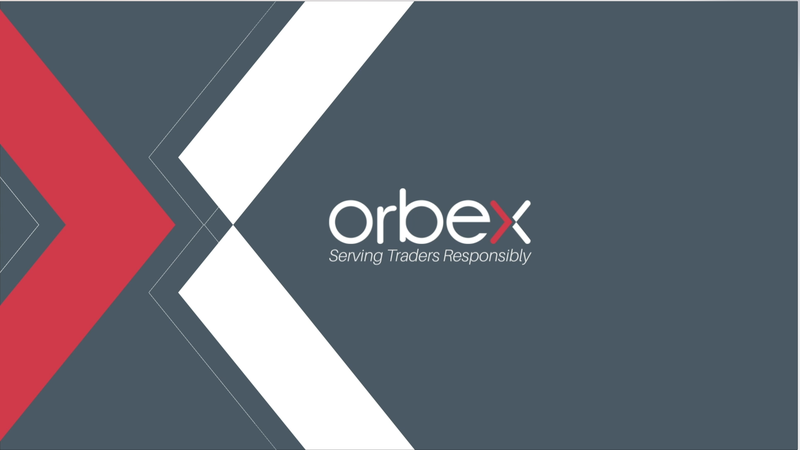 The markets open to a busy trading week which marks the first week of September and the final month for the third quarter. Investors will be closely scrutinizing the economic data which is dominated by many economic releases from the United States. Both the U.S. and the Canadian markets are closed on Monday, September 3rd. However, data picks up steam from Tuesday onwards. The data comes ahead of a busy month which is also marked by various central bank meetings. Trading activity is also expected to pick up following the summer break. Data from the U.S. will see the release of both the private and the official payroll figures for the month of August. The Institute of Supply Management will be releasing both the manufacturing and the non-manufacturing activity reports for August. In the Eurozone, the economic calendar will be dominated by the IHS Markit’s services and manufacturing PMI figures. The data covers the month of August and according to preliminary flash estimates, activity in the services and manufacturing sector showed to have eased. Among the central bank meetings this week, the Reserve Bank of Australia will be holding its monetary policy meeting this week. No changes are expected to the interest rates. The RBA meeting is quite likely to become a non-event for the most part. Later in the week, the quarterly GDP report is expected from Australia, which will be closely watched. The monthly payroll figures will be released this week. Starting off, on Thursday the ADP will be releasing the private payroll figures. In July, private payrolls were seen rising 219k and economists forecast that private payroll hiring increased 191k for August. This marks a slower pace of job gains. The private payrolls data will be followed up later in the week with Friday’s official payrolls report. Economists are bullish heading into the NFP event. Median forecasts point to the U.S. unemployment rate falling to fresh lows of 3.8% for August. This comes after the unemployment rate is already at decade lows of 3.9%. The monthly payrolls are expected to show 192k jobs being added during the month. Wage growth is expected to rise 0.3% maintaining a steady pace of increase on a month over month basis. The ISM will also be releasing its manufacturing and non-manufacturing PMI reports during the week. Manufacturing activity is expected to ease to 57.4 for August. This comes after the index fell to 58.1 just the month before. Manufacturing index has been easing after reaching a peak of 60.2 two months ago. The ISM’s non-manufacturing PMI is expected to rise to 56.8 in August. This marks a modest gain from July’s print of 55.7. The Bank of Canada will be holding its monetary policy meeting this week on Wednesday. The BoC’s meeting is one of the two. The other central bank meeting lined up this week includes the Reserve Bank of Australia. However, the BoC’s meeting is very likely to overshadow the RBA. Economists forecast no change to the interest rates. The central bank hiked interest rates by 25 basis points at the July monetary policy meeting. There was no BoC meeting scheduled for in August, making this the first meeting after the July rate hike. Despite the expectations of no rate hike at this week’s meetings, the markets are divided, going by the BoC Governor, Poloz’s speech last week at the Jackson Hole Symposium. In his prepared remarks, Poloz said that the central bank should be cautious with monetary policy in order to not fall behind the inflation curve. His comments come after Canada experienced a strong surge in inflation in the month of July.